Chumped was a pop punk band from Brooklyn who liked to drink and writes songs about feelings. "When you're friends with some chick who you hang out with or whatever, who then starts dating some other chump and never talks to you ever again. This leaves you sitting there on a cold leather couch in your underwear playing Wii bowling, drinking stale MGD, and wondering where the hell your friends are." 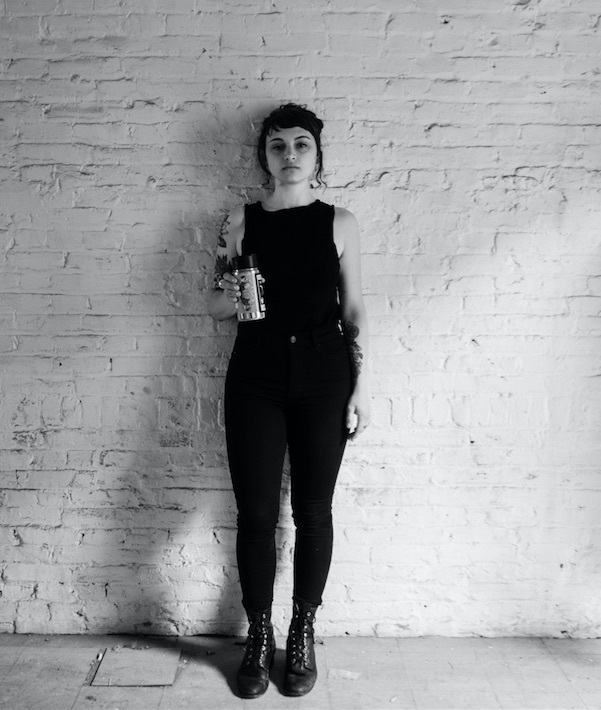 - Chumped facebook "Chumped is a female-fronted indie-punk band comprised of four friends from Brooklyn, NY who like to drink and write songs about feelings. 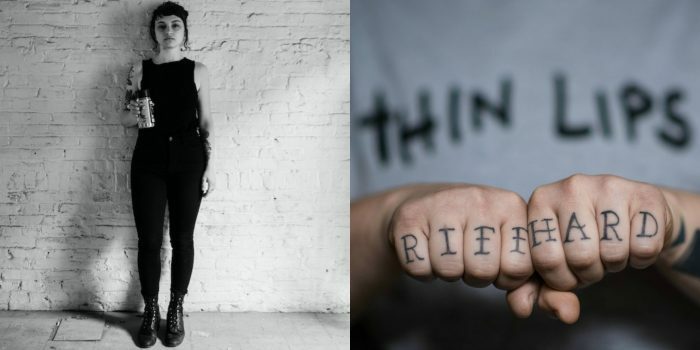 Drawing influence from the power pop structure and slacker sensibility of Superchunk, the poetic substance of Jawbreaker, along with the urgency and energy of RVIVR, they write songs that are emotive, powerful and catchy as hell. Chumped’s Self-Titled EP is the culmination of formative heartbreaks, quarter-life crises, and an acute penchant for being young and dumb. They really look forward to playing a show near you sometime maybe, they guess." - Chumped Bandcamp Read more on Last.fm. User-contributed text is available under the Creative Commons By-SA License; additional terms may apply. 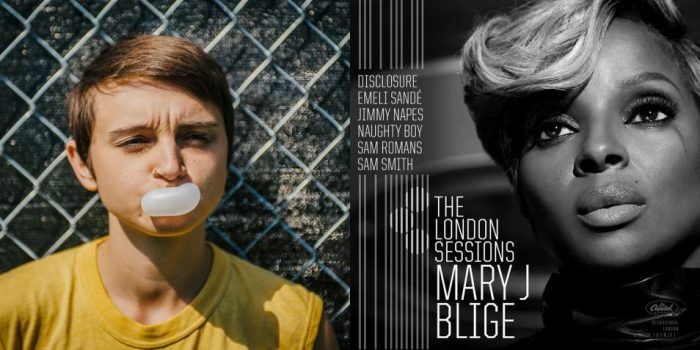 With The London Sessions, soul icon Mary J. Blige shows us something we haven’t seen before: the real Mary.